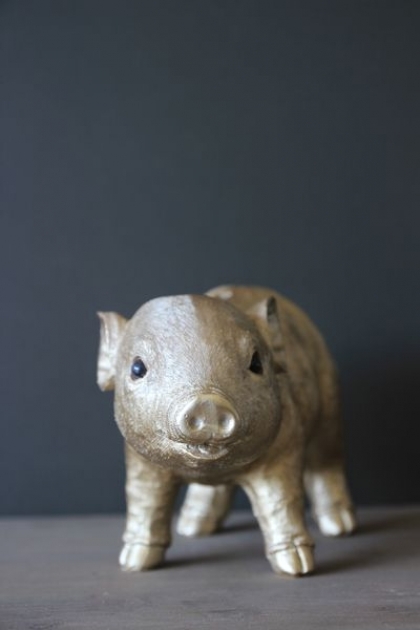 We just can’t get enough of the adorable Gold Piggy Bank! 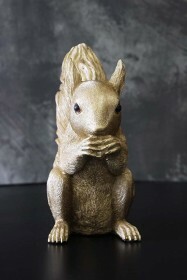 A display piece as well as a place to store and save your pennies, the Gold Piggy Bank is a humorous piece that will animate and enhance your children’s bedroom. 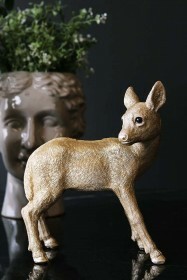 Available in a cute pink as well as a number of other animals including a Leopard, Rabbit, Squirrel, Penguin and Deer you are spoiled for choice! 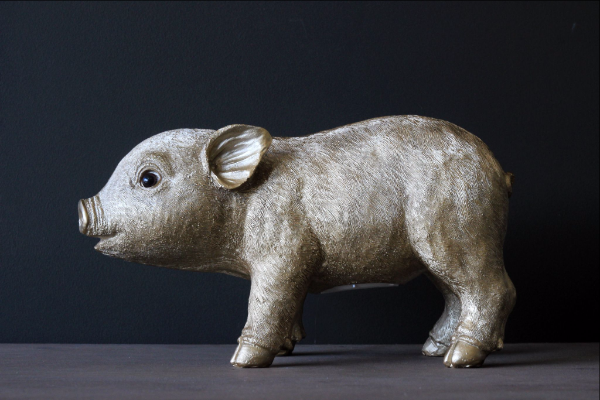 A great gift idea too, style the Gold Piggy Bank on your mantelpiece, windowsill or bedside table and literally inject charm and character into the home!